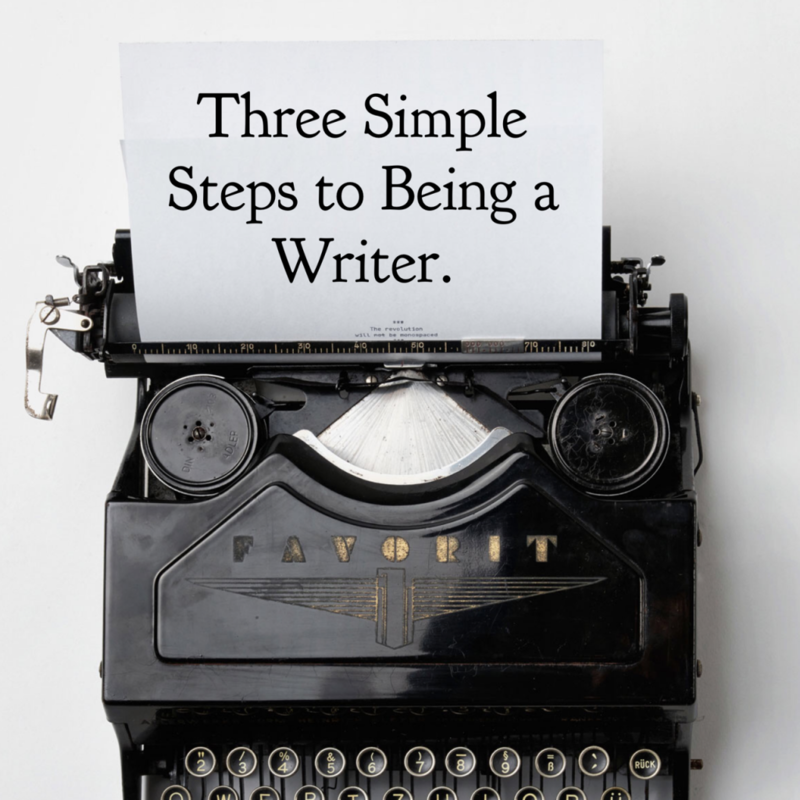 Three Simple Steps to Being a Writer. Lots of people have trouble writing. I guess that’s why folks often ask me how I’m able to write books and blog posts. Apparently, they think there’s some undisclosed magic, some professional insight, that’ll unlock access to their inner author. If you’ve tried to blog regularly, or maybe you know you have the next great American novel locked inside you, perhaps you’re one of the people searching for the secret. I’m sorry to tell you there’s no instant incantation that will work for everybody. However, there are things you can do. 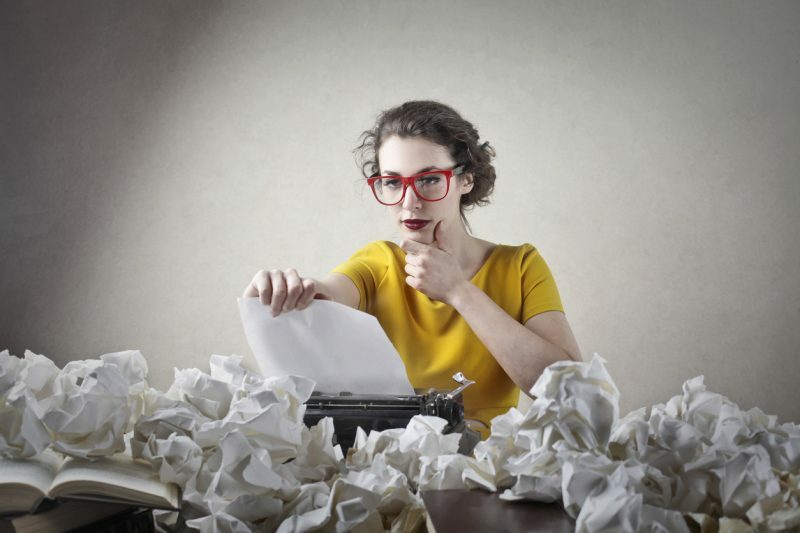 From what I’ve learned from writing five books and hammering out 12 years of weekly blogs, here are three insights that will help you be a writer. Great athletes not only practice incessantly, they also study their game. They watch game films, they study videos of themselves playing, and they watch broadcasts of other teams or athletes competing. Great musicians don’t simply rehearse, they also pay attention to other artists. In fact, listening to music is so important that a big compliment musicians pay each other is to say, “they have big ears.” That doesn’t mean they resemble Alfred E. Newman or Yoda, but that their ears are always open and they’re always listening. It should be pretty obvious that if you want to write you need to read. Reading other writers exposes you to style, plot strategy, organizational ideas, and simple turns of a phrase that you can learn from. By reading a lot, you’ll open yourself to lots of different ways to say what’s on your mind. This one should be obvious. If you want to run a marathon, you have to run. If you want to waterski, you have to get in the water. And if you want to be a good writer, you need to write. Pressfield says he never found a buyer for that book nor the one he wrote next. In fact, it took him ten more years before he received his first check for anything he’d written. But what mattered was that he kept writing. Read. Write. Repeat. These three commands are simple, but not simplistic. Easy to say, but hard to do. If you dream of being a writer, or if you dream of writing, they’re all you need.